We have been telling stories with moving pictures and sound for over 22 years. Almost anyone can shoot video, but knowing what and how to shoot to convey the emotion of the moment takes skills and creativity. We have done this for both local and national broadcast TV shows, winning numerous awards including regional Emmys. 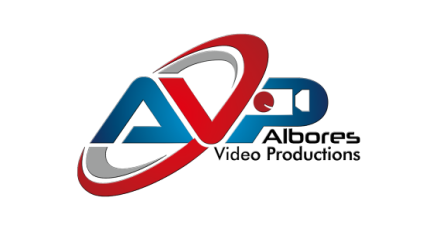 AVP is capable of producing anything from a one-man crew on location to a full size studio production. We can travel anywhere and deliver products in English, and Spanish. We pride ourselves on being on time and on budget with each project. We would love the opportunity to put our skills to work on your next production. "Every one loves a good story and storytelling is my craft"